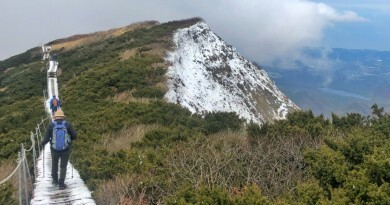 TOKYO – Upon arriving at Hotakadake Sanso I thought it would be the end of Day 2, but I was informed by the staff that weather would turn for the worse the following day – they were advising hikers to descend via the Karasawa Route instead of the steep Dakesawa via Oku-Hotakadake. 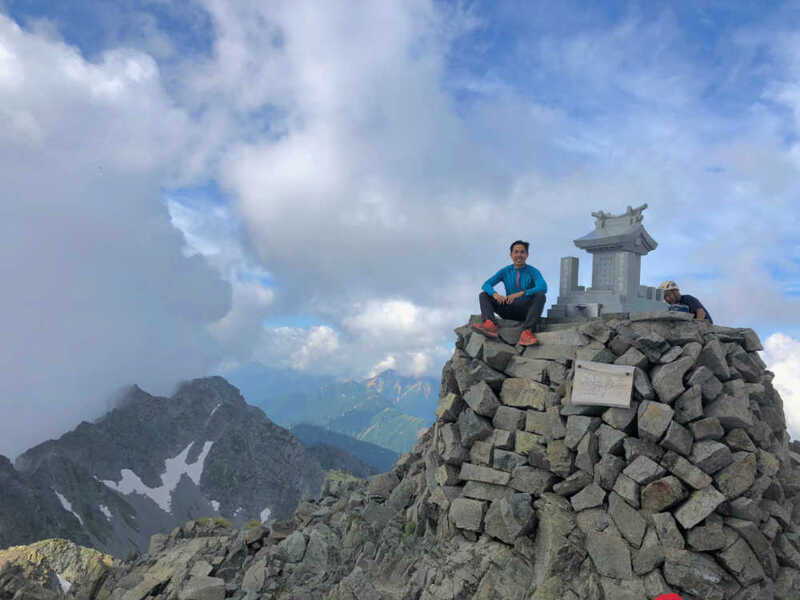 And after dropping my backpack in the lodge, I took the 45-minute ascent to reach Oku-Hotakadake (3190m), the 3rd highest point in Japan and my 22nd Hyakumeizan. 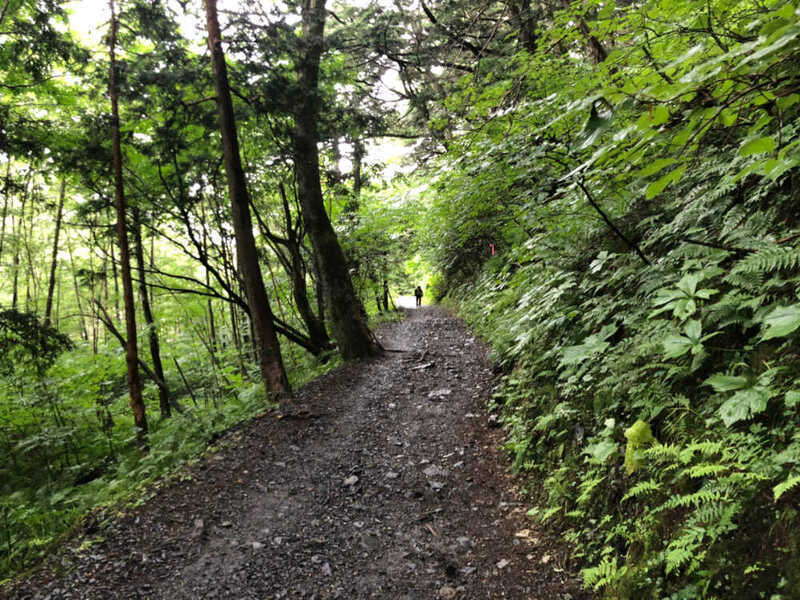 After having gone through the Daikiretto, the hike was fairly routine. And then I descended the same way, in time for the 1700H dinner. The following day, it was clear that the forecast was right: it was windy, and just about to rain. 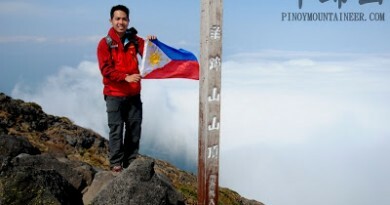 I didn’t waste my time, commencing the descent via Karasawa at 0523H. 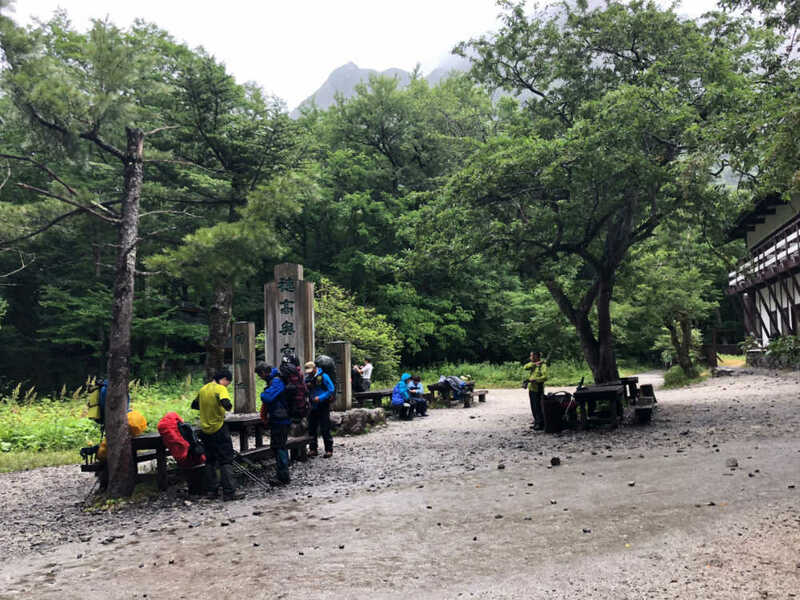 Thankfully, the trail was gradual (to the extent that losing 1000 meters in 2 hours is ‘gradual’), and wasn’t that slippery even amid the rain. 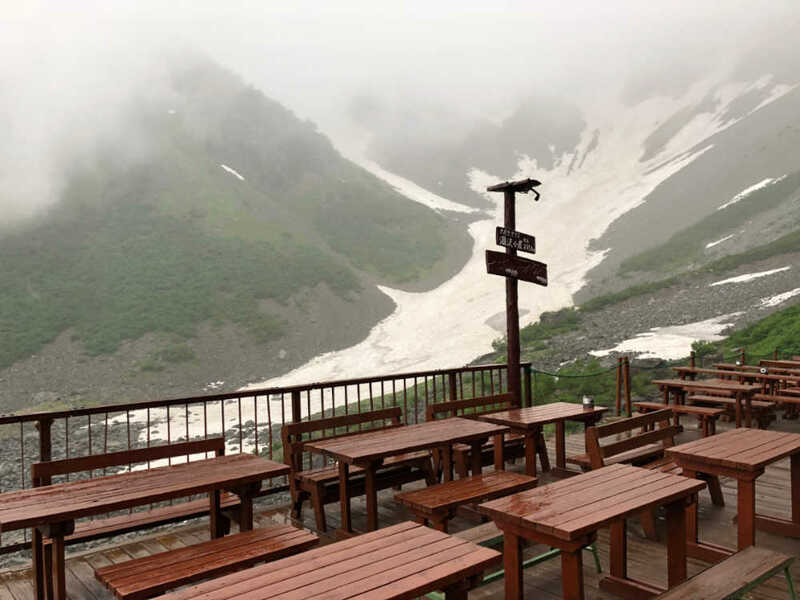 By 0630H I was at the Karasawa Valley, which would have been lovely on a clear day, with some residual snow and scenic peaks above. 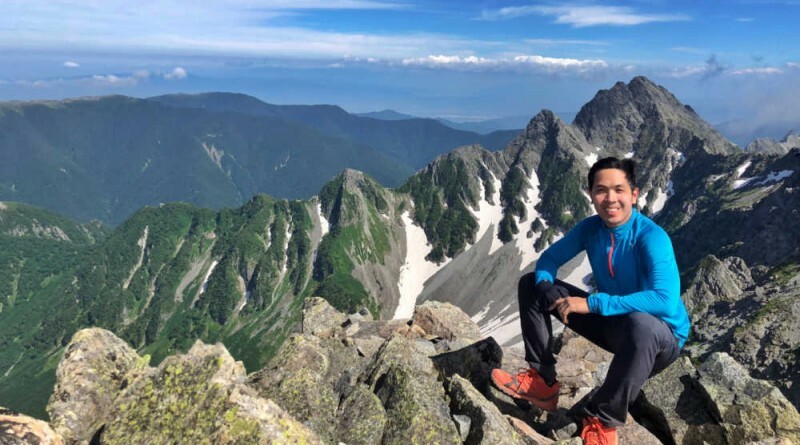 From the Karasawa Valley, there were a couple of choices as to which route to take to Kamikochi; I just decided on the most direct approach: one also preferred by the throng of descending hikers. 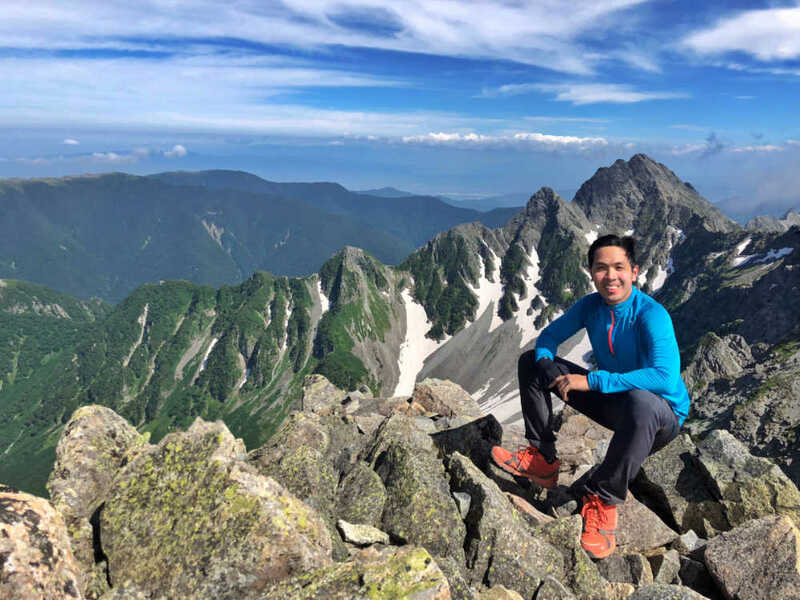 By 0830 I had reached Yokoo Sanso – completing the loop hike and ending the descent (it would be flat all the way to Kamikochi). 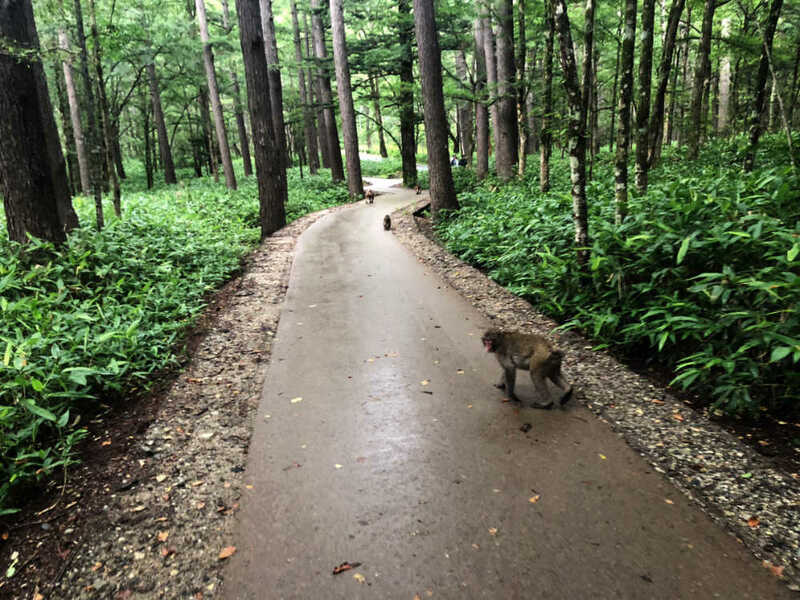 From Yokoo, however, it would still be a 11 kilometres march (distance-wise, it is exactly halfway between Kamikochi and Yarigatake), via the same sequence as in the first day: Tokusawa, Myojin, and finally Kamikochi… the monotony of the trail was thankfully broken by the monkeys that were really fun to observe. Finally at 1130H, I arrived at Kappabashi Bridge, completing the hike! The bus to Shinjuku wasn’t until 1615H, and in the afternoon I explored Kamikochi, ending up in the Kamikochi Onsen Hotel for a very rewarding dip at the hot springs. En route, I saw the trailhead to Mt. 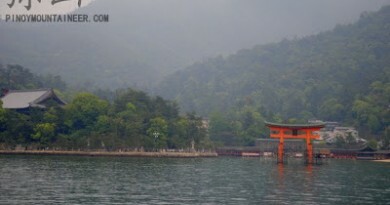 Yake, which I will have to come back for next time; there are other nearby Hyakumeizan like Mt. Jonen. For now, however, I cannot ask for more, having finally done the Daikiretto.